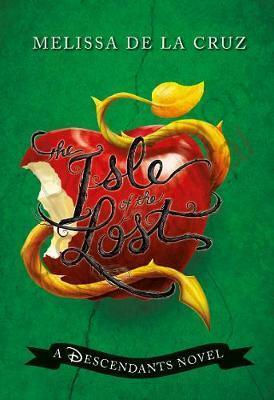 Twenty years ago, all the evil villains were banished to the Isle of the Lost - a dark and dreary place impossible to leave. But hidden in the Forbidden Fortress is a Dragon's Eye: the villains' only hope of escape. In the quest for the Dragon's Eye the villains' kids are proof that even though you come from an evil family, being good ain't so bad.